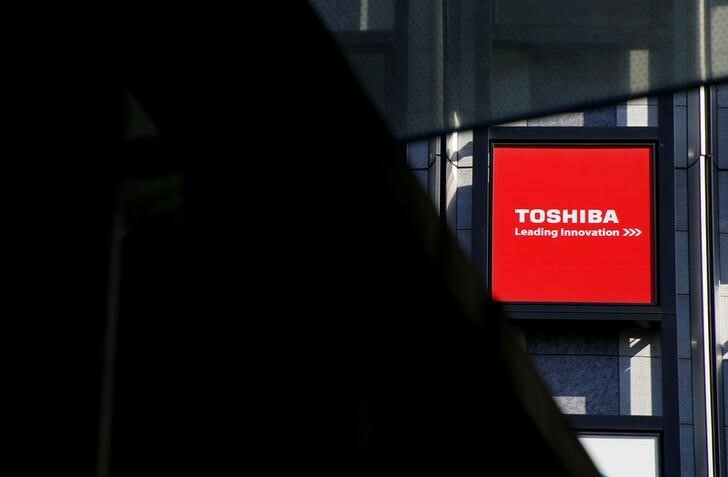 TOKYO (Reuters) – Toshiba Corp <6502.T> wants its U.S nuclear unit to file for Chapter 11 protection from creditors as early as Tuesday, according to a source with direct knowledge of the matter, seeking a quick ringfencing of losses before the Japanese parent’s financial year ends. While a Westinghouse bankruptcy filing would help limit future losses for Toshiba, it still falls far short of drawing a line under its problems. Any filing would trigger complex negotiations between Toshiba, the nuclear unit and creditors, and could embroil the U.S and Japanese governments given the scale of the collapse and U.S. state loan guarantees for new reactors. A worry for Prime Minister Shinzo Abe is that a bankruptcy would give President Donald Trump cause to criticize Japanese firms operating in the United States. “Westinghouse is a major employer and nuclear industry company with ongoing nuclear new build projects in two different states, one of which is supported by U.S. Department of Energy loan guarantees,” said George Borovas, the global head of nuclear at law firm Shearman & Sterling. The future of Toshiba and Westinghouse has already been raised in bilateral talks, with Japan’s Trade Minister Hiroshige Seko agreeing to share information on developments during talks in Washington with his U.S. counterparts Energy Secretary Rick Perry and Commerce Secretary Wilbur Ross. The source said Toshiba is keen on a Tuesday filing as it would prefer to avoid a day close to a shareholders meeting on Thursday that will seek approval for the sale of its prized memory chip unit. “A March 28 filing is one proposal. The thinking is that it would great if we could pull that off but whether it goes that well or not, is another issue,” said the source, who was not authorized to speak publicly on the matter and declined to be identified. The Japanese conglomerate wants to avoid upsetting investors as it seeks to sell more than half of its chips unit and gain funds that would allow it to remain viable as it absorbs losses at Westinghouse. Toshiba on Monday reiterated a previous statement that it was premature to comment on a potential bankruptcy. The company’s main lenders, including Sumitomo Mitsui Banking Corp <8316.T> and Mizuho Bank Ltd <8411.T> may also balk at a Tuesday filing. They favor an even more cautious approach to shareholders, said a financial source familiar with the matter. 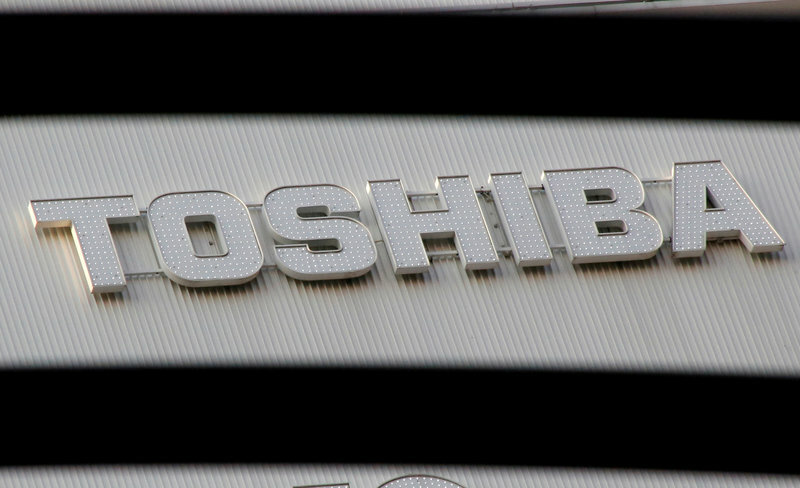 “Lenders are aware that Toshiba wants to file by the end of the month, but if possible would like to see it after the meeting,” the source said. Separate sources with knowledge of the matter said last Friday Toshiba had informed its main banks that it was planning a March 31 filing for Westinghouse. Toshiba shares closed down 2.1 percent. A Chapter 11 filing for Westinghouse would be decided by the U.S. unit’s board and would not require approval by Toshiba’s shareholders, It could increase charges related to the unit to 1 trillion yen ($9 billion) from a publicly flagged 712.5 billion yen estimate, sources have said. While that would be a much bigger-than-expected hit in the short-term, it could limit the risk of future losses at two U.S. nuclear projects in Georgia and South Carolina. The power plants Westinghouse is building are called the Virgil C. Summer Nuclear Generating Station in Fairfield County, South Carolina and the Vogtle Electric Generating Plant in Burke County, Georgia. Scana Corp <SCG.N> and Santee Cooper own the plants in South Carolina, and Georgia Power leads a consortium that commissioned the Georgia plants. In any Westinghouse bankruptcy, the utility companies would be among the largest creditors of the developer, owed the work that has yet to be completed and potential penalties, sources have said. The Nikkei business daily reported on Monday that Toshiba has asked South Korea’s Korea Electric Power Corp (KEPCO) <015760.KS> to sponsor its Westinghouse bankruptcy reorganization. A Seoul-based KEPCO spokesman said that no request had been made.